ONLINE TICKET SALES have ended. Additional tickets will be available at the door. 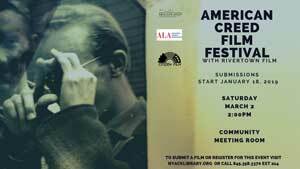 This film is presented at the Rockland JCC, 450 West Nyack Road in West Nyack. Doors open at 7:00. Film at 7:30. At the Rockland Jewish Community Center, 450 W. Nyack Road, West Nyack. 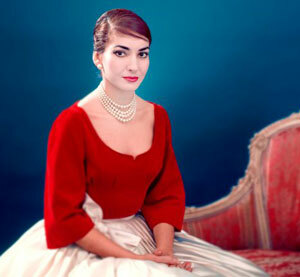 Stay for a discussion with Peter Danish, Editor-in-Chief of BWW Classical and author of The Tenor, an historical novel based loosely on the stories and anecdotes of several of Maria Callas’s personal friends.